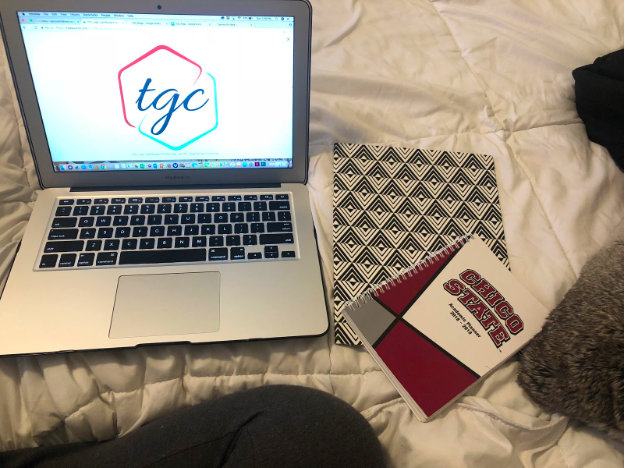 Picture of tgc laptop, planner and notebook. I know this is easier said than done, but I have four key tips to managing time that will help you out! I am a busy person and these tips have helped me succeed. To give a bit of background about myself, I take 18 units, work part time with the Oakland Raiders (so I commute to Oakland) , have a cat and I am apart of a sorority. My weeks usually consist of school 24/7 and then added activities from my sorority, internship, pet or work. That being said, I am very aware that life can be stressful and time management is key. I know stress doesn’t just disappear and it is inevitable as a student, but these steps can make life a little easier for you and help you with managing your time. Using a weekly planner and a daily to-do list saved my life. If I didn’t write things down, I would be a disaster. I have two planners, one for TGC and one for school work and weekly events. If you write your things down, it keeps you accountable and organized. Mental health days and food (my two favorite things to talk about ). I always give myself a mental health day. Mental health is so important for your body and sometimes when you’re in school you’re so busy you forget that. Take a few days for yourself or even a few hours. When I feel overwhelmed I will take some time to relax, get my nails done, hangout with my cat, or anything to reduce stress. And for food, it is important to eat healthy foods that help your brain and energy levels. Putting junk in your body might make you feel good that second, but ultimately it hurts you. Your mental health is so key during this time period. You can’t be the best version of yourself if you aren’t feeling your best. 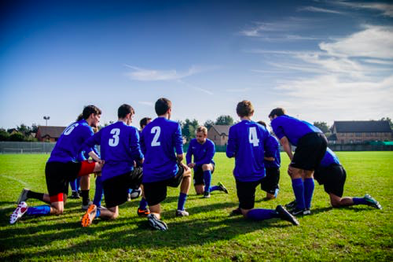 Take the time to do these four steps and it can make your time management and mind.